Two years ago, an animal rights society in Hong Kong was accused of putting down a lost cat erroneously. As a matter of fact, this organisation whose mission is “to promote kindness to animals”, is actually responsible for taking the lives of thousands of them every year. Ironic, isn’t it? While people can debate if these people are doing their best to prevent cruelty to animals, one cannot deny that, one of the root causes, is because some people treat their pets like possessions or merely commodities, they do not care much about them, or even abuse and abandon them when they have lost interest. No love is lost when there is none to begin with. On another note, a sister once told me that she became a vegetarian after learning how all those delicious dishes are made and prepared from animals being slaughtered. Indeed, the modern city culture has removed from most of us the gruesome scenes and details of animals being killed for food, replacing them with the Disney-style perception of animals. Animals are part of God’s creation, and while God has let us to have dominion over them and given us the rights to consume them for food, He did not tell us to disrespect them or induce unnecessary pains on them. And they can be God’s vessels as well, remember when Balaam refused to listen to God, it was a donkey who saved his life. So let us remember the meekness of the Son, who does not break the bruised reed, and the loving-kindness of the Father, who feeds and remembers the sparrows, and be at Peace with the creatures. Adapted from the transcript of my Reflections on Peace on RTHK Radio 4 in 2016. 7 years have passed since the photos in Holy Land were taken. Few positive changes can be found on the ground… if not the other way around. Indeed, 70 years have passed since one diaspora found their homeland and brought forth another. Since then, Peace has been a frequent traveller, alien to this place. 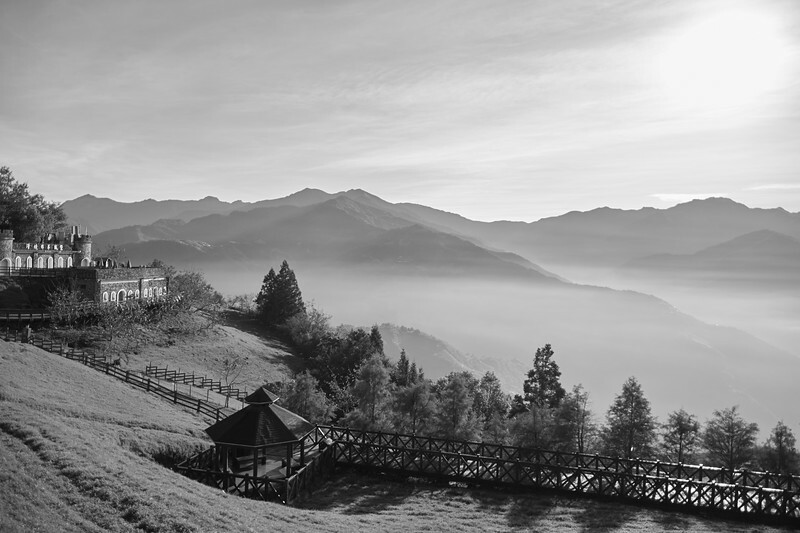 Away most of the time, occasionally staying, rarely for long. Her friend, Love, seemed to have deserted the land altogether. But Faith urges us on, and we, encouraged by Hope, continue to seek the wanderer and the lost. 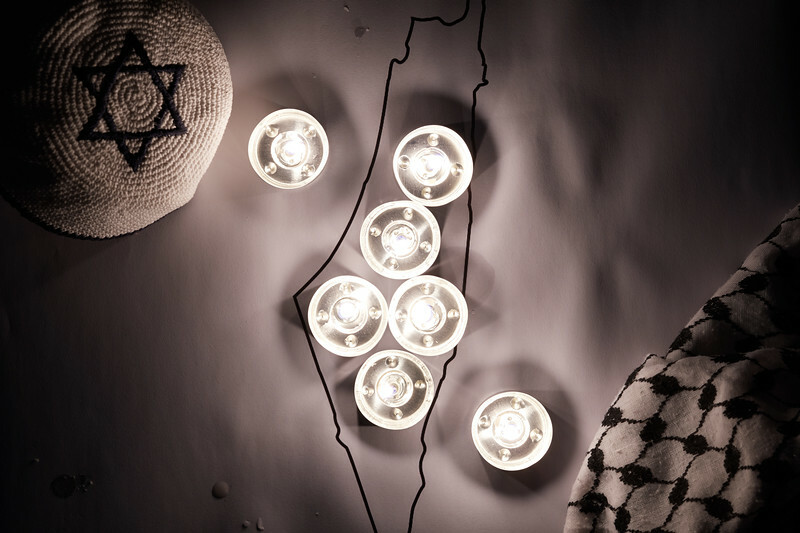 The second donation from the proceeds of this book has been made to Gush Shalom – an Israeli peace group founded by Uri Avnery, who penned the writing A Bird’s Eye View in Holy Land. 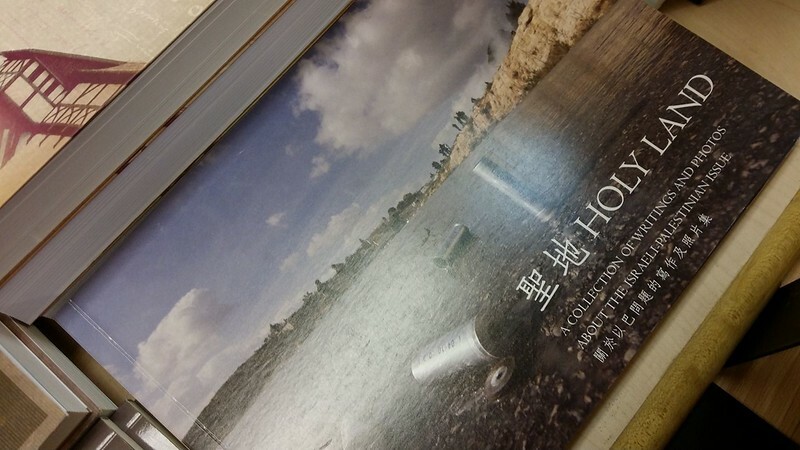 This bi-lingual book is now distributed by VW Link in Hong Kong (who also carries the Chinese edition of Palestinian Memories). And, as before, is available digitally on Google Play and iTunes. 2018-Aug-6: The book is now also available on Amazon Kindle. Being a faithful witness to the Lord in our lives is an often discussed topic among the Christian faithful. Individual believers who follow the teachings of the Lord and glorifies Him through their daily deeds should be commended and encouraged indeed. 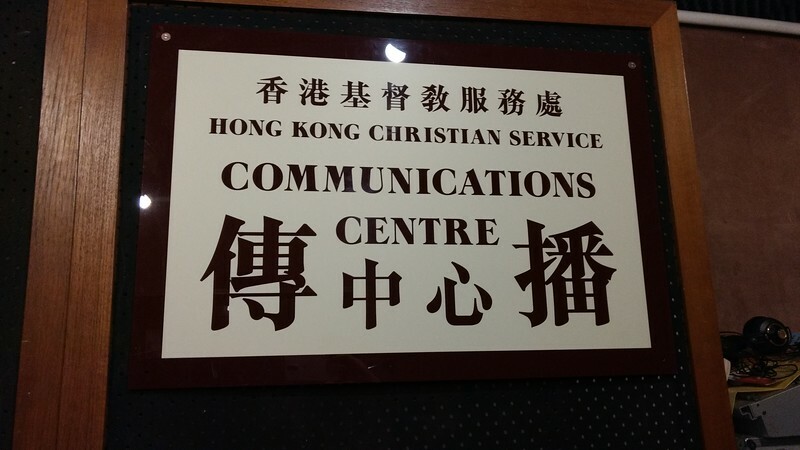 At the same time, congregations, denominations and faith-based organizations may also engage in various social dialogue, and drive or oppose the implementation of government policies in order to bring about justice and peace. 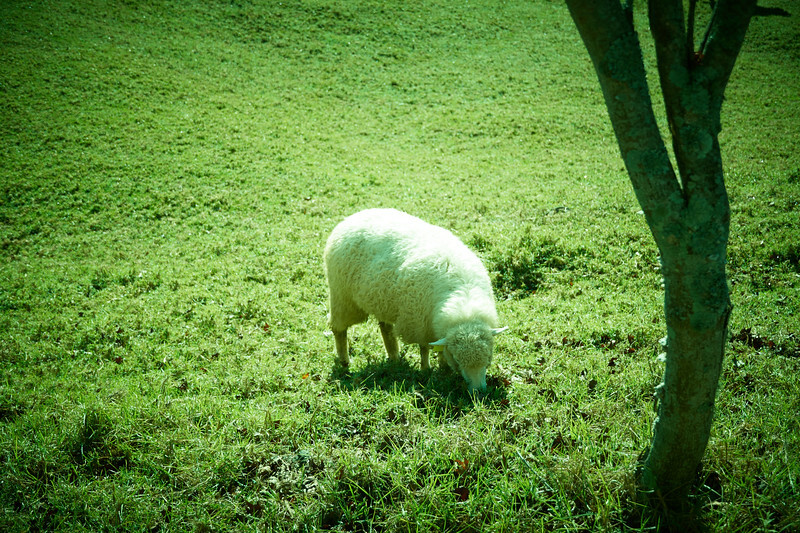 While being different in aspects, both types of actions can be considered “expressions of faith”, witnesses to the world by believing individuals or communities. Meanwhile, the founding of the modern State of Israel in 1948 is considered by many believers to be a divine intervention, a validation of Biblical prophecies, or even a sign of the End Times. However, those who understand the historical background are few and far between, even though the event was arguably driven by “expressions of faith”. When God commanded Adam and Eve to be fruitful in Genesis, the land was still virgin and undefiled. Adherents of the three major monotheistic faiths have since taken this commandment literally, populating the earth and multiplying descendants, as with other peoples on this blue planet. Today, the earth is on the verge of destruction. To be more precise, it’s fast becoming a place that may no longer be habitable to many of us and other creatures because of environmental pollution and global warming. The planet will stay, but those who claim to know it and give meanings may be no longer. Talks of wars, conflicts, terrorism occupy the minds of many, and graphic Biblical images of Daniel and Revelation capture the minds of the Christian faithful. Perhaps, however, we have overlooked the most prominent and imminent danger of our age – Human greed and carelessness leading to the wanton destruction of the environment. As citizens of the planet earth, let us be mindful of what and how we use and consume, let us till the land and manage it well, doing it ourselves and encourage those around us to do likewise, so that we can be at Peace with the earth. Adapted from the transcript of my Reflections on Peace on RTHK Radio 4 in 2016. 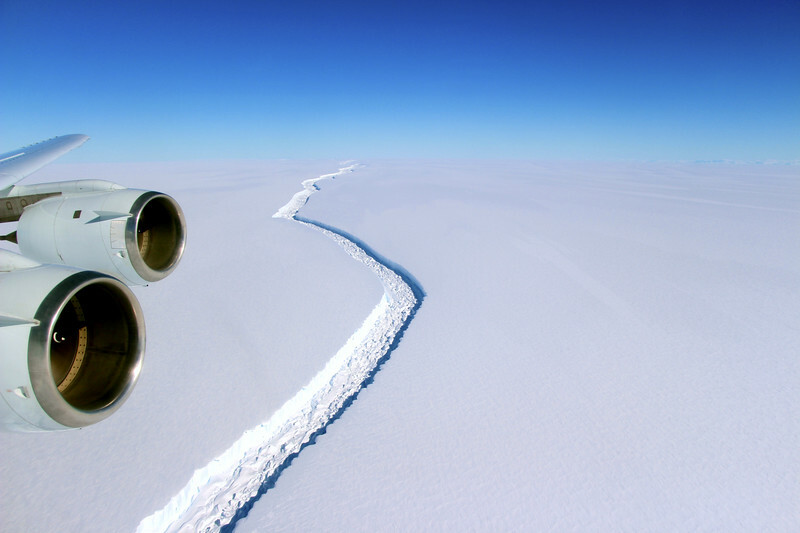 The above photo shows the then growing rift in Larsen C ice shelf in Antarctica. The book Trent 1475 documents the proceedings of a blood libel case in Trento, Italy in the year 1475. A Christian boy was found dead and his Jewish neighbours were framed for it. This child, Simon, was once considered a martyr being killed in a ritual murder. 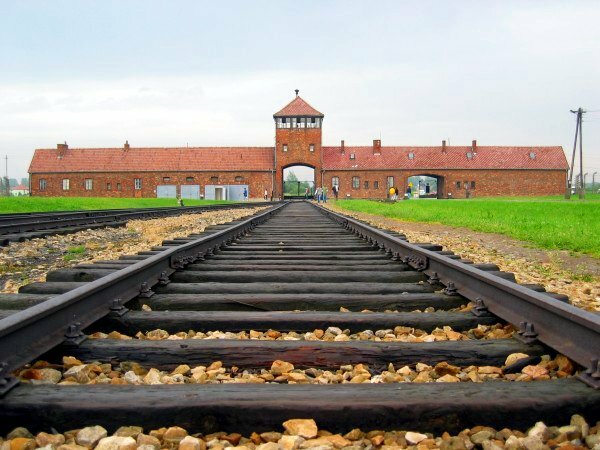 His case contributed to anti-Semitism in the European history, which reached its apex in the Holocaust – six million Jews were murdered in that horrific genocide. Eventually, in 1965, Pope Paul VI removed Simon from the Roman Martyrology. 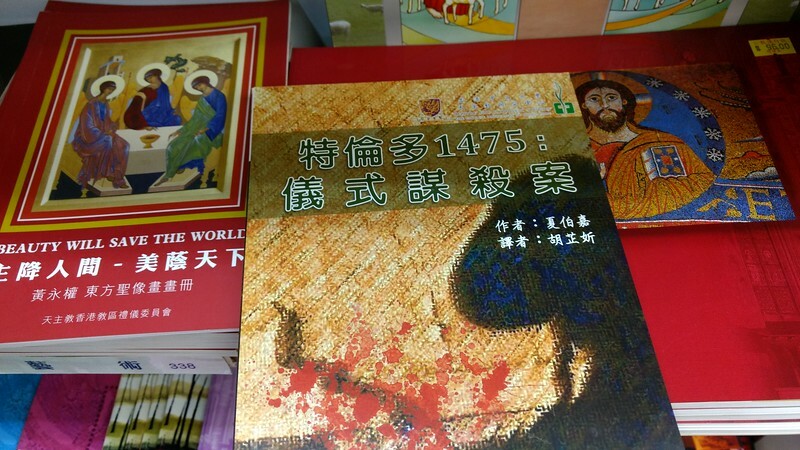 Perhaps it’s only fitting and reassuring that the Chinese edition is published by the Centre for Catholic Studies. The question is, have we started learning? The Reflections of mine for this year are loosely based on the Passion of Jesus and the Kübler-Ross model, a.k.a. the five stages of grief. Thanks to the technician for accommodating my frequent errors, and again to Rev. Judy Chan for editing the scripts. 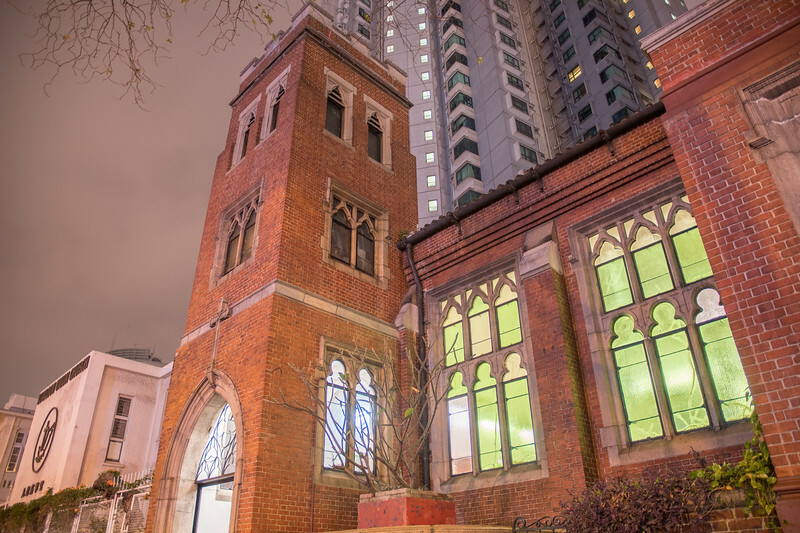 Jointly organised by the Catholic Diocesan Ecumenical Commission and the Hong Kong Christian Council, the annual Ecumenical Unity Service was held at the Kowloon Union Church on Jan-18, marking the beginning of the Week of Prayer for Christian Unity. To celebrate the 500th anniversary of the Reformation, the liturgy was prepared by the churches in Germany, focusing on the theme Reconciliation.